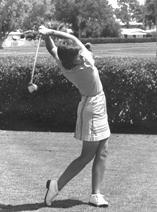 Betty Jameson wins the second U.S. Women's Open Championship at Starmount Forest C.C. in Greensboro, North Carolina. 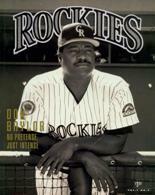 Birthday of Austin native Don Baylor a member of the TSHOF Class of 1996. 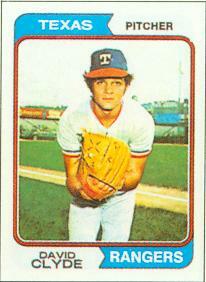 18 year old rookie phenom David Clyde's debut leads to the first sellout at Arlington Stadium for the Texas Rangers. 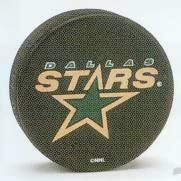 Dallas Stars win Stanley Cup with 2-1 win over Buffalo. Brett Hull scored the winning goal at 54:51 in OT.